Ready to hone your word guessing abilities? Then the challenge of AquaWord awaits! 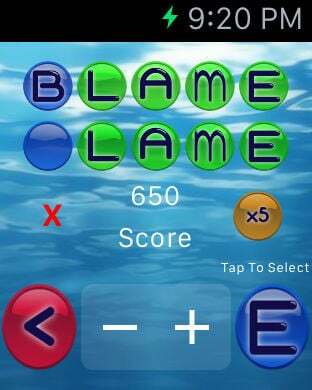 Your mission is to guess a 5 letter word, with only 2 of the letters as a clue to start with. 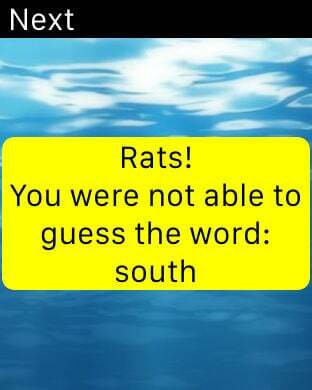 Can you guess the correct word in five tries? 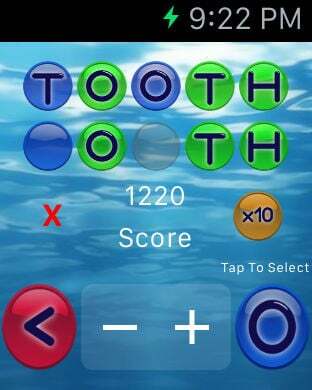 You score points for letters placed correctly, letters guessed correctly (but not in the right spot), and for guessing the word correctly. You get more bonus points the earlier you guess the letter/word. 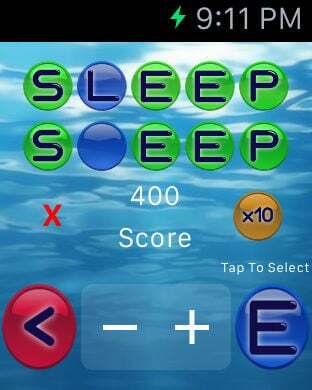 - Play the full game on your Apple Watch. - Over 700 words base word included for free! - Option to purchase up to 1000 more words with the following categories: Nature, Vehicle, Food, Music, and Geography. - Delete button for when you change your mind on the word you are guessing. 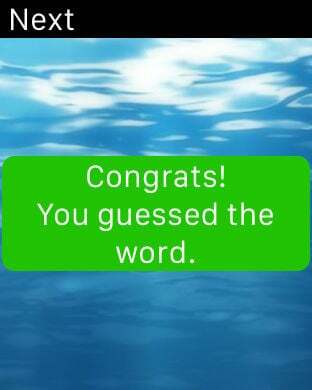 - Show Word option for when you really wanted to know the word you couldn't guess. - Ad supported to keep the game free, with option to purchase the removal of ads.